Starting your own online store has never been easier! 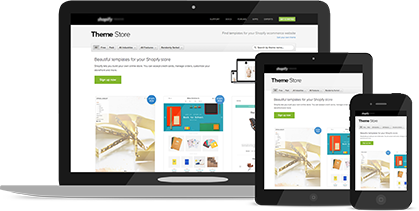 With only a few clicks, you create your very own e-commerce store. You need no experience of PHP or HTML simply choose between 100 professionally designed templates, which you can easily customize to your products. You get lot of extra when you buy e-commerce from us! Give your web shop a good domain name! We offer over 1,000 top-level domains to choose from! No hassle To enable e-commerce in only 2 clicks from the control panel, then select a suitable theme and it is running! To start your own online store has never been easier. The possibilities are endless when you build your new e-commerce. Try it today! We offer 45 day money back guarantee if you are not satisfied. Total mobile friendly so you can work wherever you want! E-commerce platform is totally mobile adapted so that it looks good for all users, and best of all you can work anywhere you want, directly from your phone or tablet.